Marine Trader trawlers are well known in the trawler world as a reliable cruiser having been built since the 70’s in Taiwan from 32 to 49 feet. 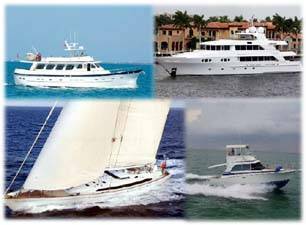 Their teak rich interiors and well thought out deck plans are often admired for a long range yacht. Most are single screw Lehman powered boats with a few twin screw trawlers out there for the larger sizes. You can get great info from the Marine Trawler Owners Association which started originally as the Marine Trader Owners Association. Contact Us to purchase a Marine Trader for sale. Contact Us to buy a Marine Trader Trawler.